For the next two weeks, Britons will see a group of Greek fishermen on a boat, the Greek sea, the Greek sky and many faces – elements of a country that has strength. “We are off to Greece” is the message of the Up Greek Tourism’s third billboard campaign. 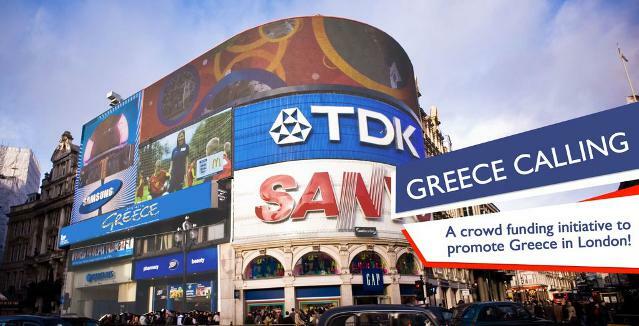 For a period of two weeks, Greece will be displayed on a billboard on Piccadilly Circus, on the corner between Shaftesbury Avenue and Glasshouse Street, London. The creative for the billboard was once again designed by Charis Tsevis, an award-winning graphic designer and will promote Greek tourism and invite tourists to choose Greece as their holiday destination. According to advertising experts, campaigns on the specific location are seen by some 56 million people a year. The target amount of £12,000, needed to rent the advertising space for two weeks was achieved via the popular method of crowdfunding and the use of the online platform www.loudsauce.com. The campaign was promoted mainly via social media networks, such as Facebook and Twitter. Stathis Haikalis, UP Greek Tourism. According to Stathis Haikalis, one of the founding members of the UP Greek Tourism team, the foreign media is mainly focusing on the fact that the Greek people are making an organized effort – that 30 volunteers and some 600 supporters are showing another face of the tested Greece. “They have little or no interest at all in the graphic content or what the communication concept is,” Mr. Haikalis said. “The ‘scoop’ for them is that this is a result of a voluntary initiative and the crowdfunding method while Greece is being tested,” he added. This is the third initiative of its kind launched by volunteer group Up Greek Tourism. Two similar campaigns were launched last year; in the U.S. in Times Square, New York (late March 2012) and 7th street, Washington DC (early May 2012). Charis Tsevis’ creative for the London campaign which went live in Piccadilly Circus, London. 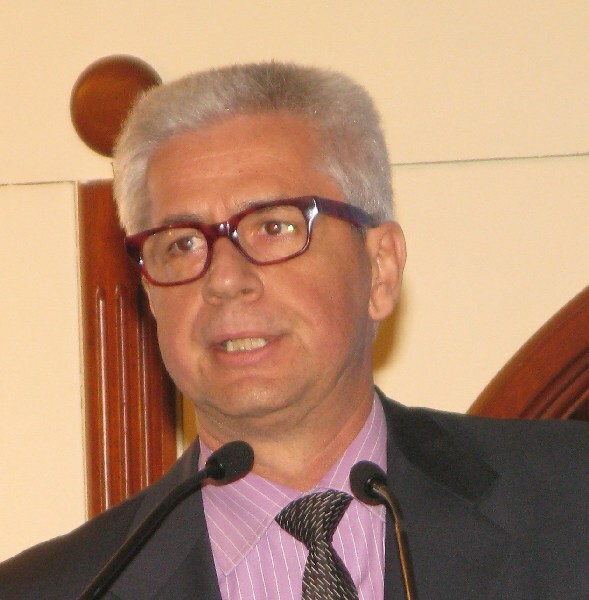 The music is composed by Thodoris Reglis.